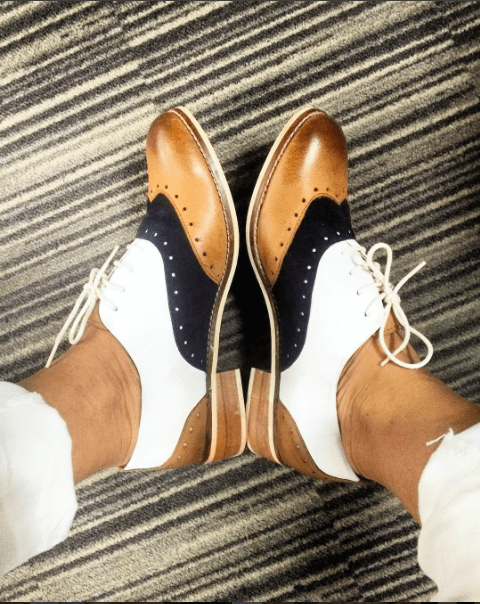 spotted in our Hoxton Multi Tone Brogues. Crafted to perfection! Who says new shoes cant cure Monday Blues!